I loved what it taught me. Picture it: you’re in an unbearable warm/ humid room and no matter how hard you try not to sweat it’s pouring down your face. Throughout the class I would try to wipe it off my face until my friend said, “the more you wipe the more you sweat. It will get out of control. In order to control it you have to just let it happen.” She was so right. The minute I stopped trying to wipe and just let it come down my face the more relaxed I became and the more I learned to “just let it roll off my back.” It was a good life lesson, that no matter how hot(angry, mad, sad) you get, you can handle it. I was crazy flexible. I’m not normally flexible, but your muscles get so warm it allows them to really stretch. To really relax. The class is super quiet(our teacher didn’t even want you to drink until he told the whole class to) and it gave me time to just be and not think about stressful things. Sweat it out. I felt so cleansed after, it was great! Luckily I had my friend tell me what to bring and wear so I felt pretty prepared. Here’s what you’ll need. as little amount of clothes as possible, preferably black so it doesn’t show sweat. I wore spandex and a tank top. Hope these tips help, let me know if you try hot yoga! what are you doing today that you’re looking forward to? 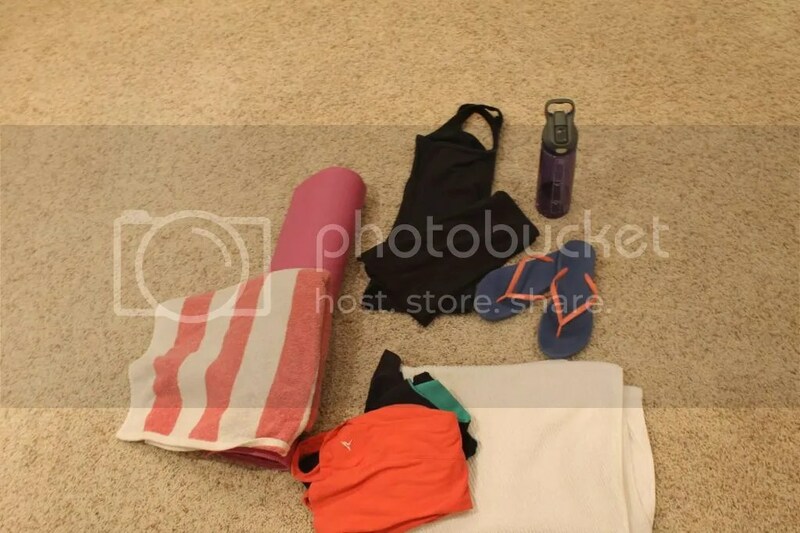 This entry was posted in how to, tips and tagged first time, hot yoga, how to, tips, yoga. Bookmark the permalink. Great tips! 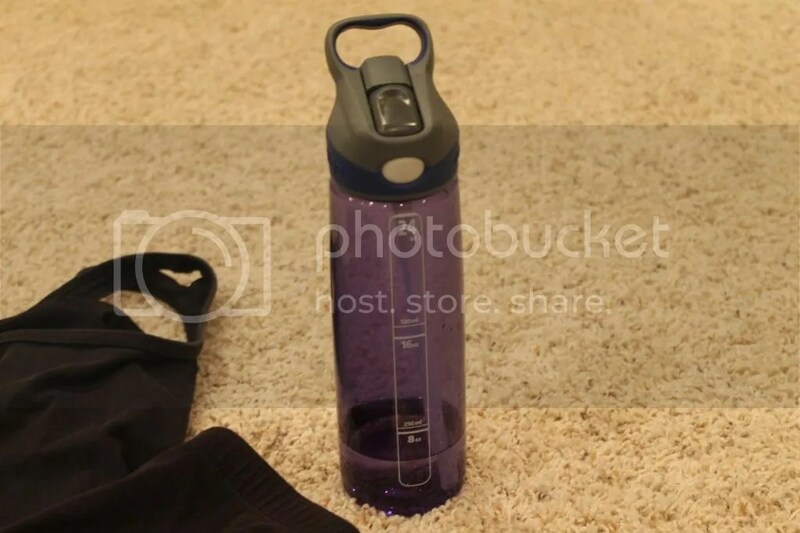 I like to drink more water than instructors usually like, so sometimes I just tell them before class that I’m going to drink water when I need it and that I’m not trying to insult their class. But that’s just me. Also, if you’re going to a 5 pm class and the last time you ate was lunch…please have a snack about an hour before class. You don’t want to be woozy from lack of fuel! 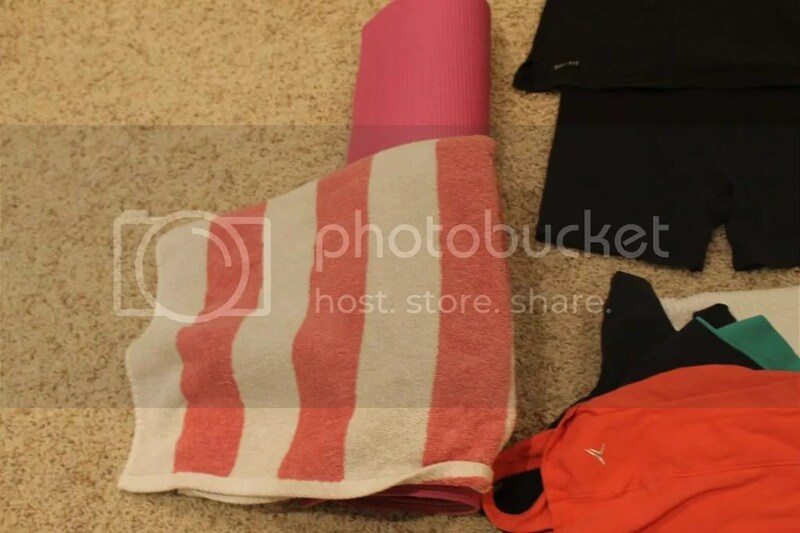 I loved hot yoga when I tried it! I’d love to do it again. I think you covered it!! The only other thing I would add is because you do feel sooooo flexible, I think you need to be even more careful to listen to your body and not push it to injury. But yeah, I’ve never felt so flexible in my life.